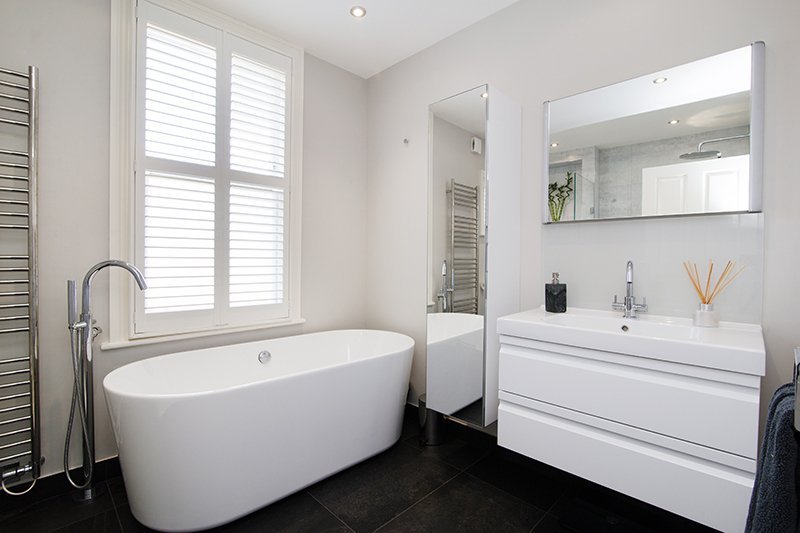 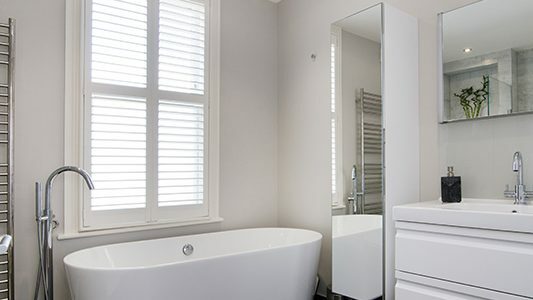 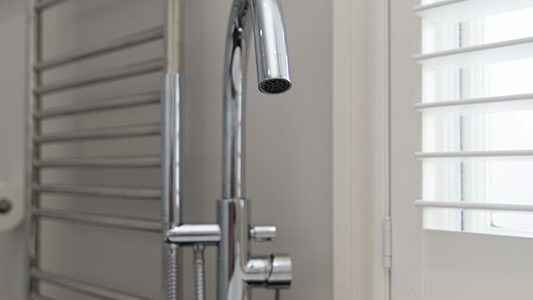 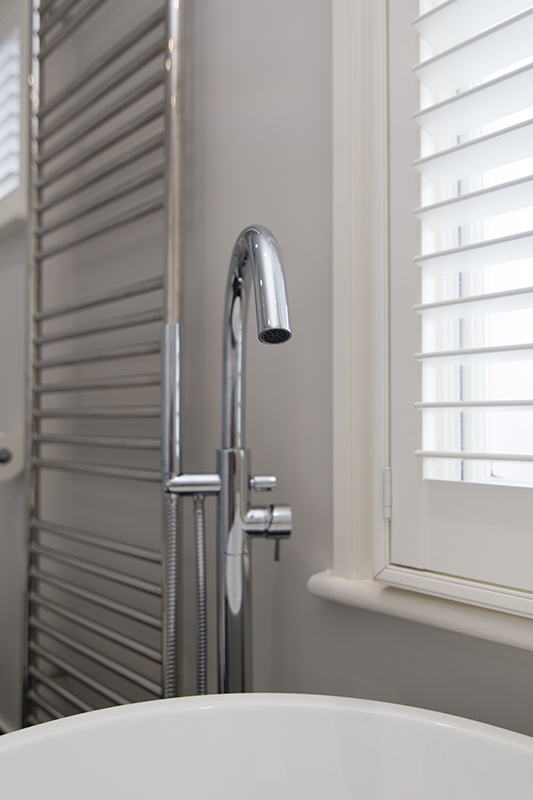 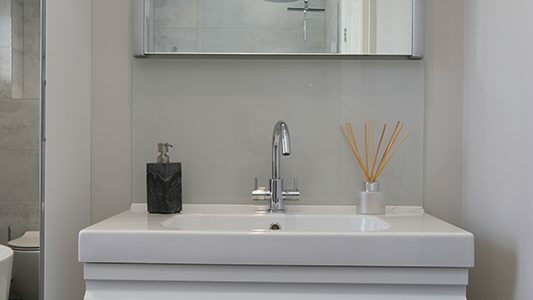 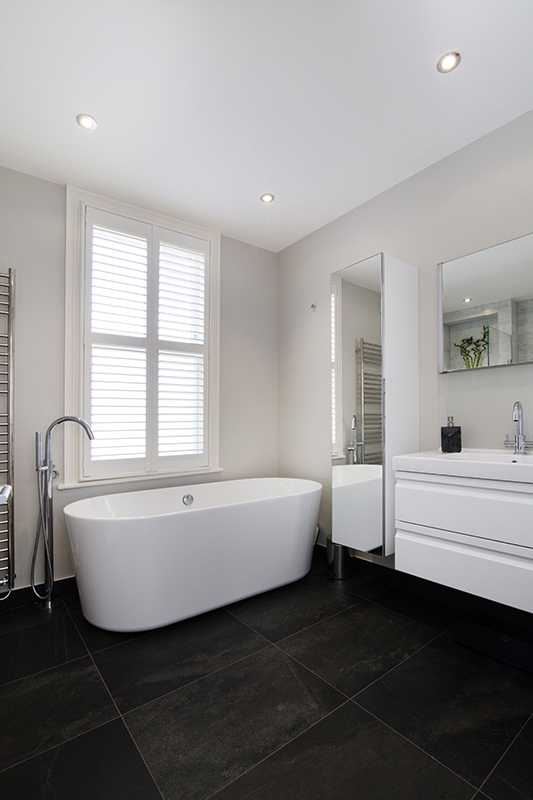 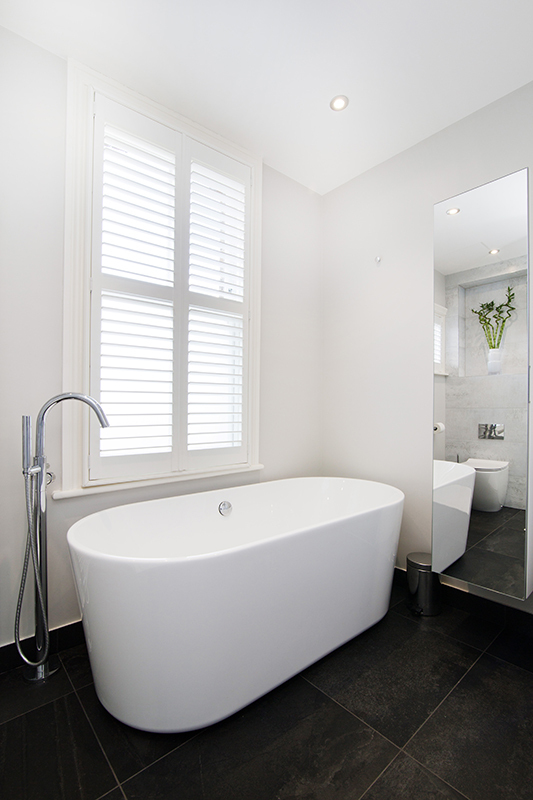 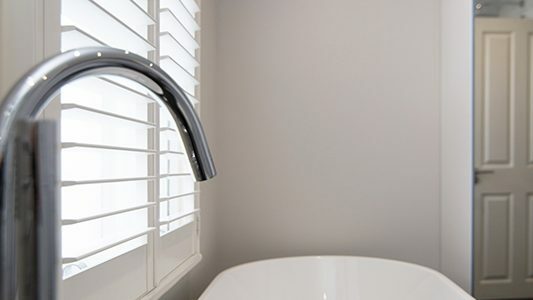 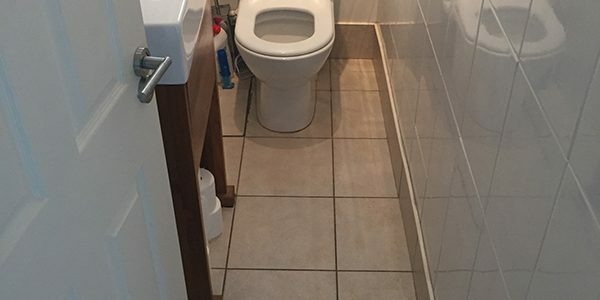 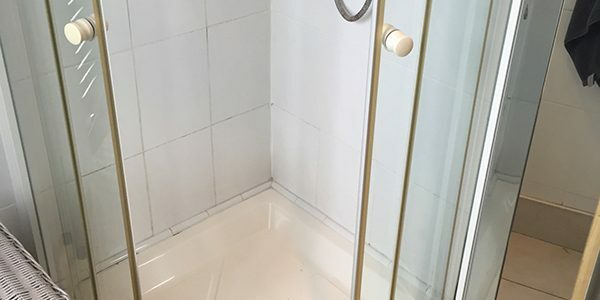 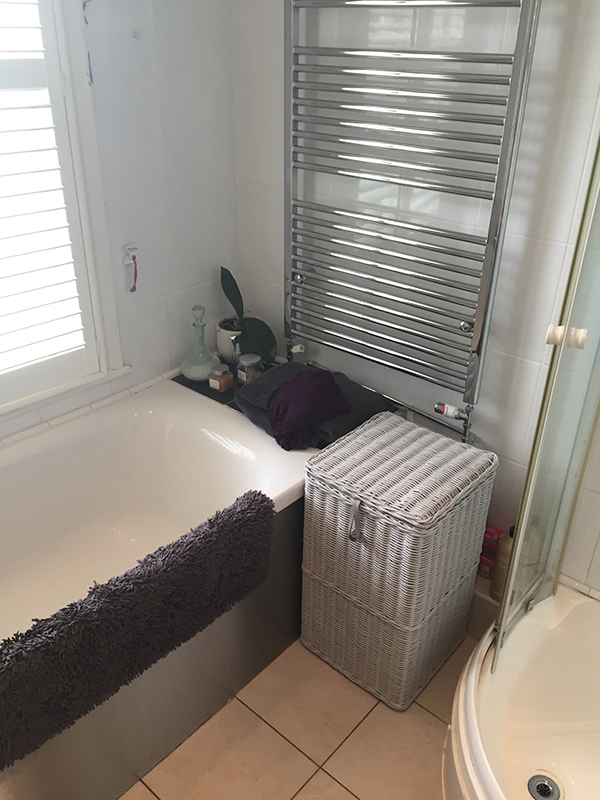 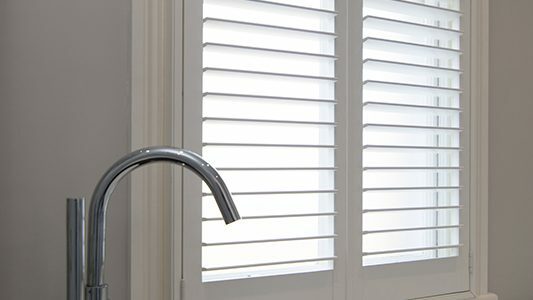 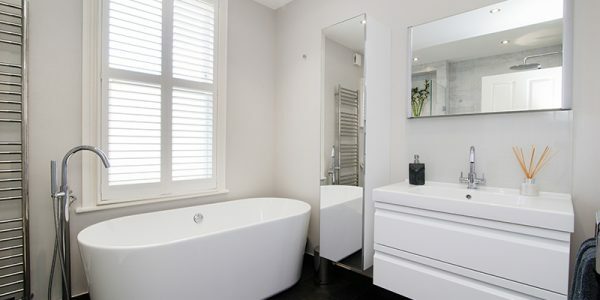 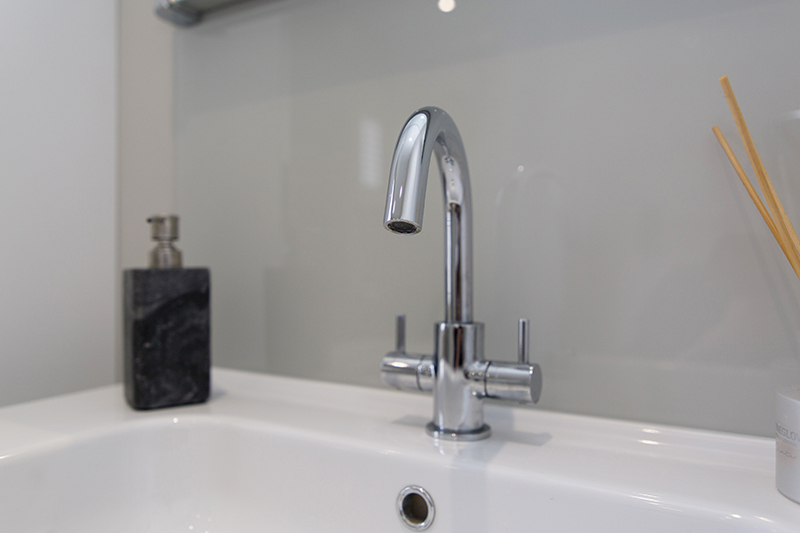 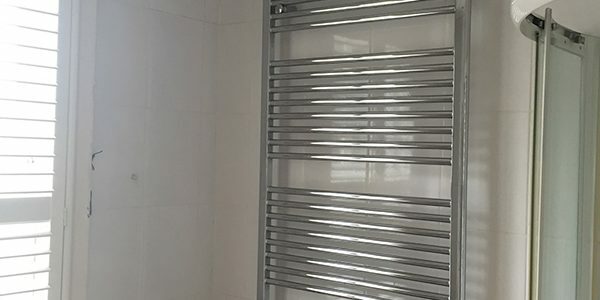 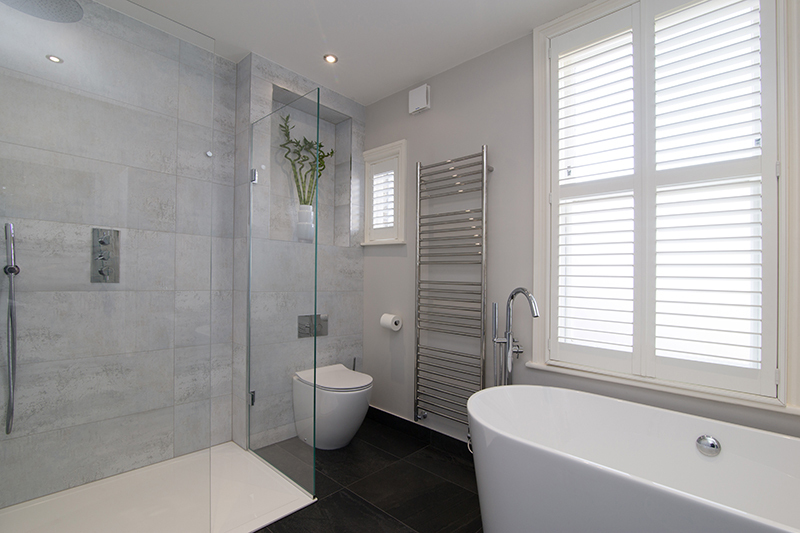 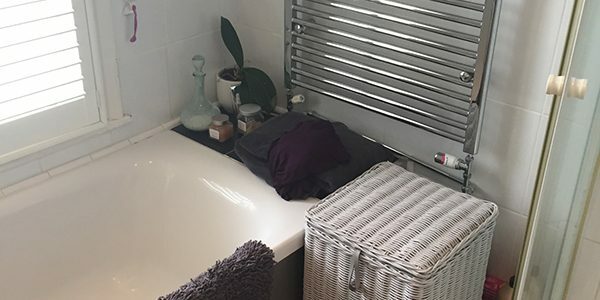 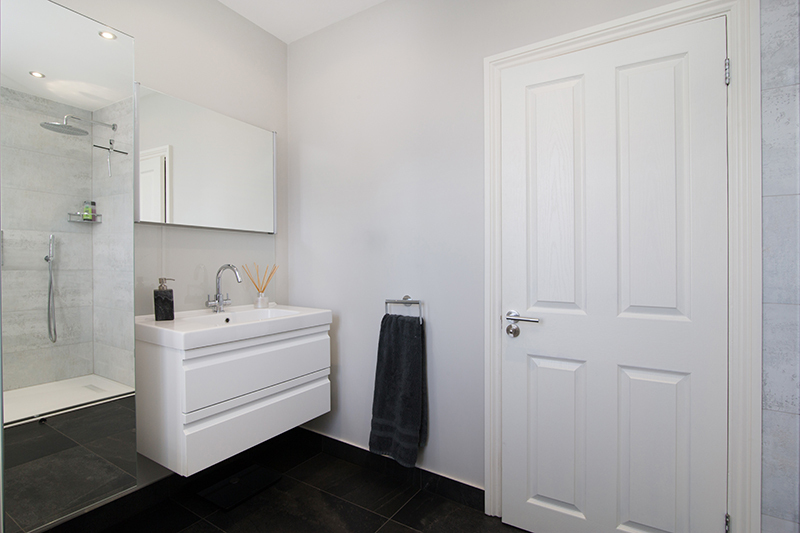 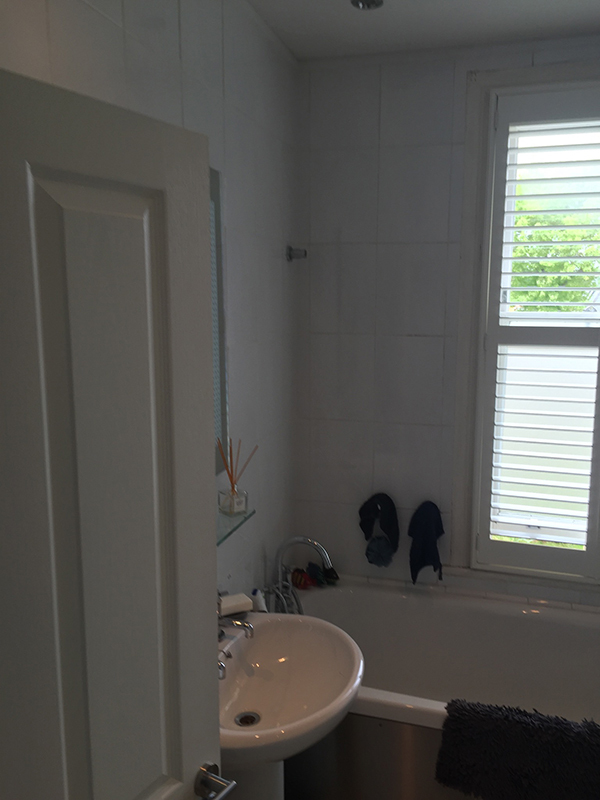 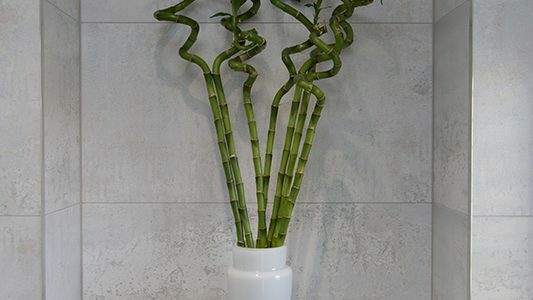 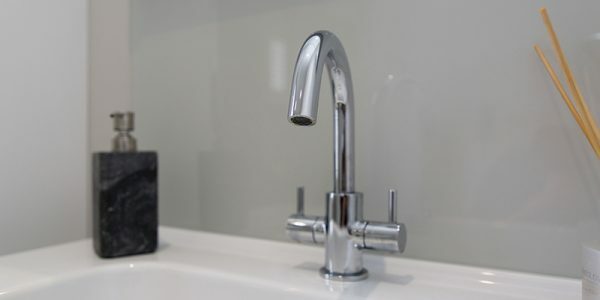 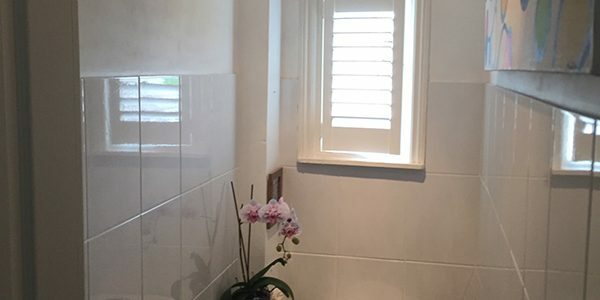 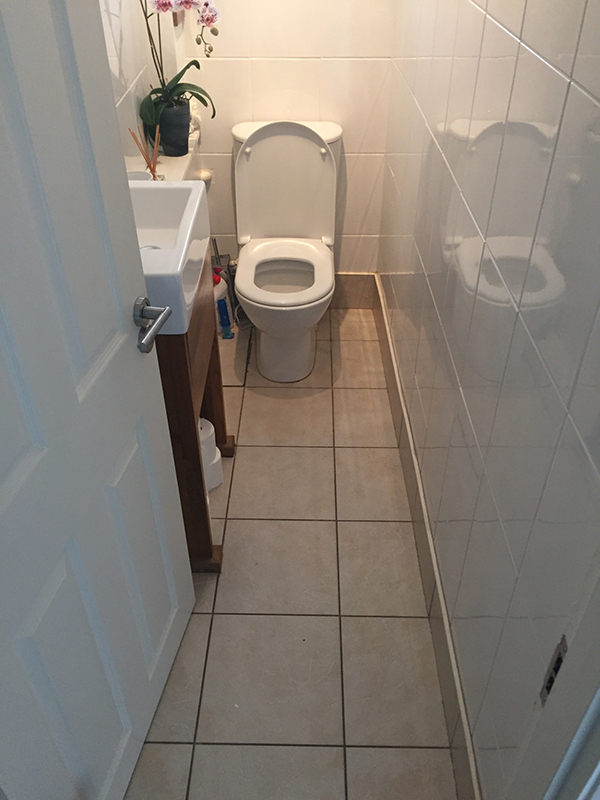 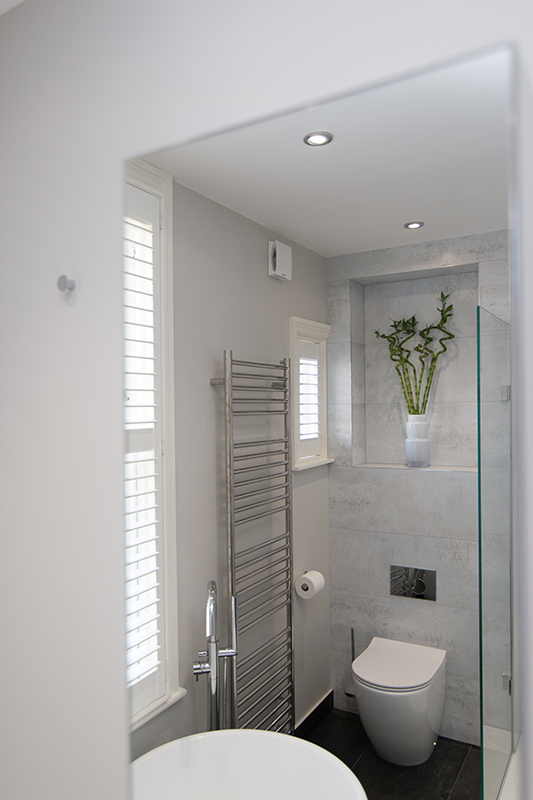 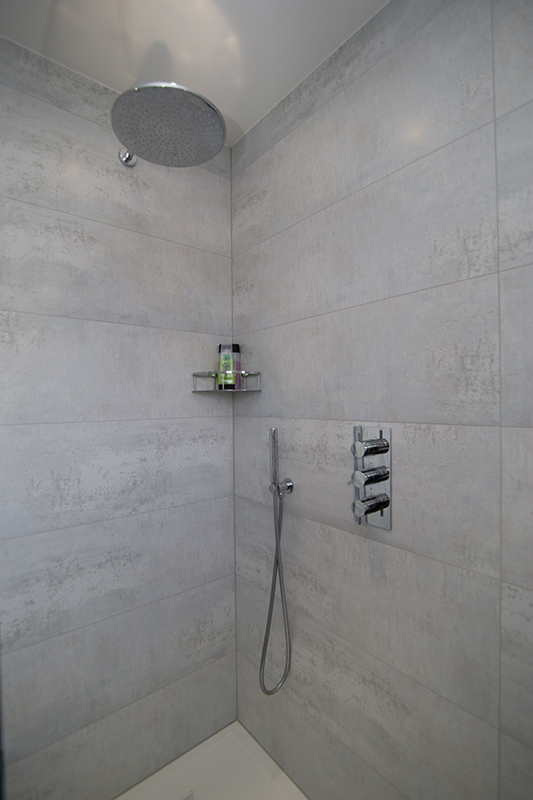 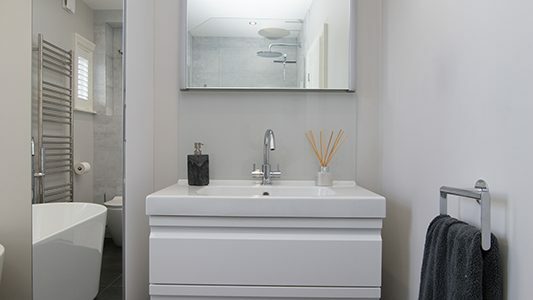 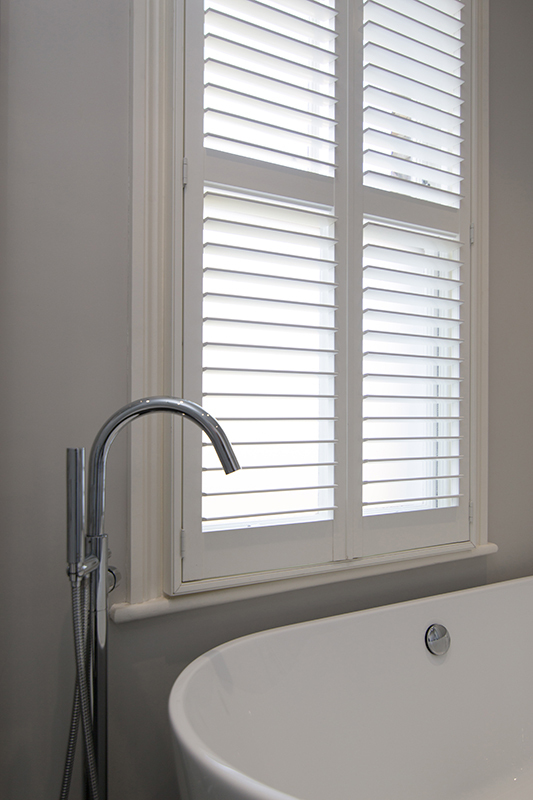 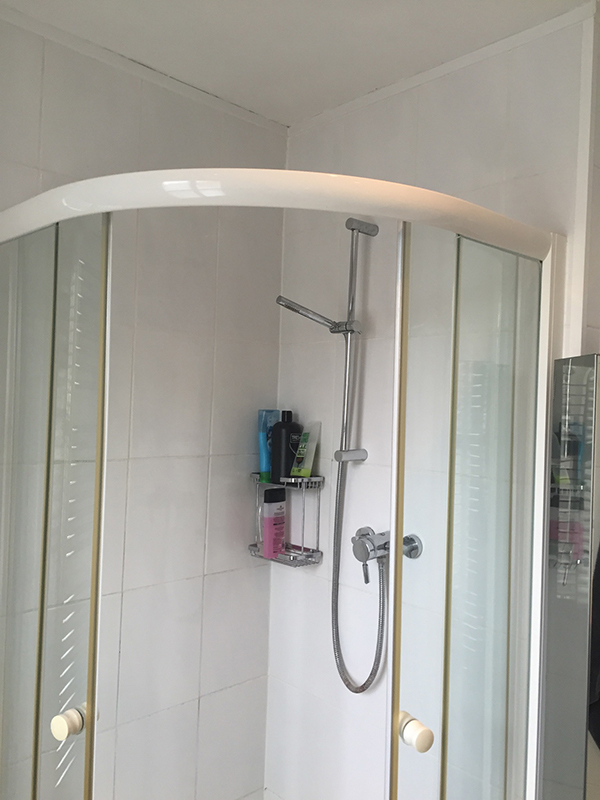 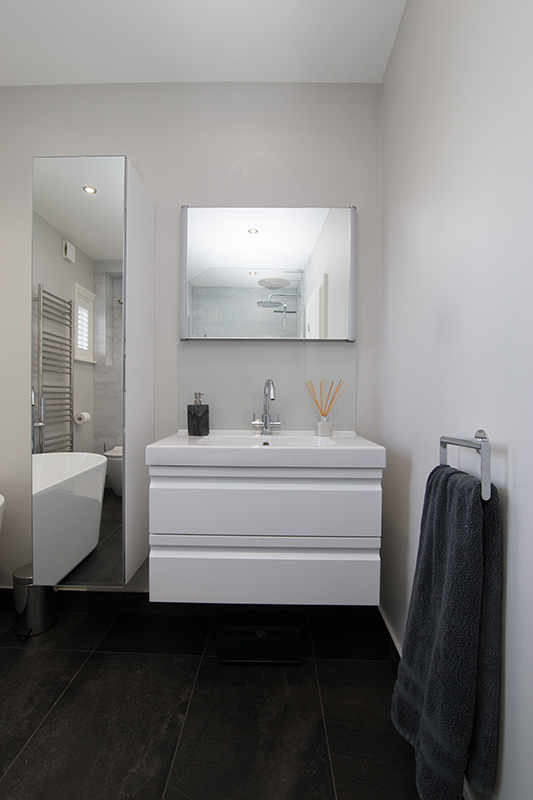 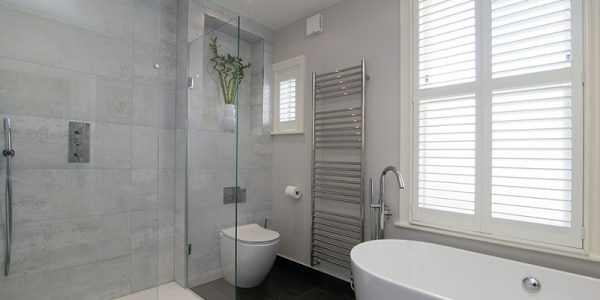 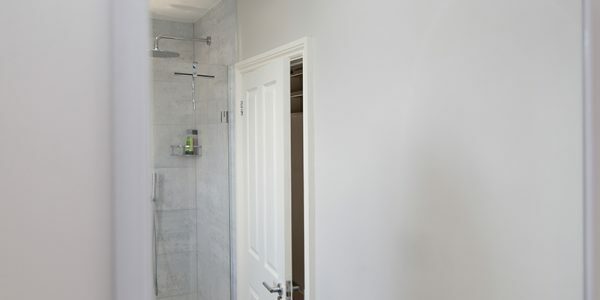 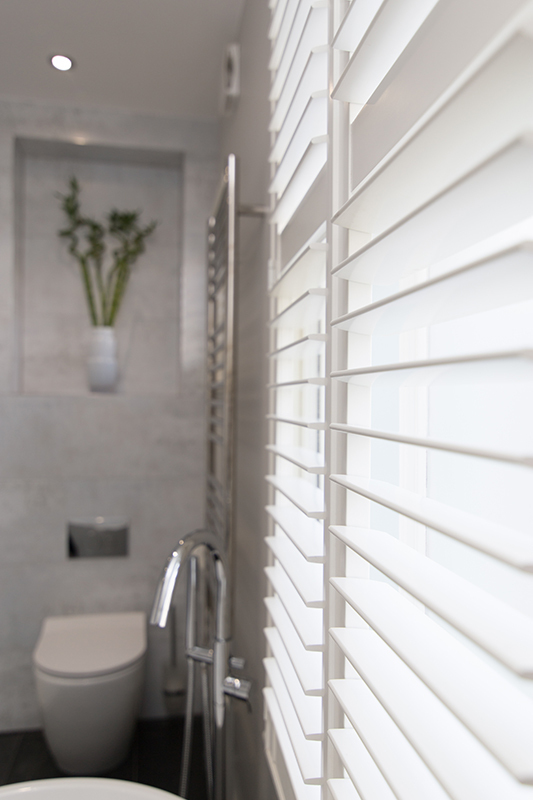 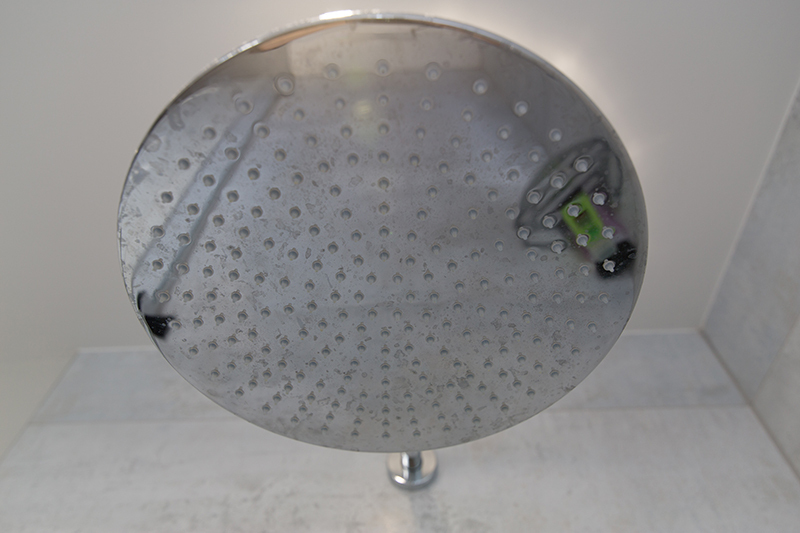 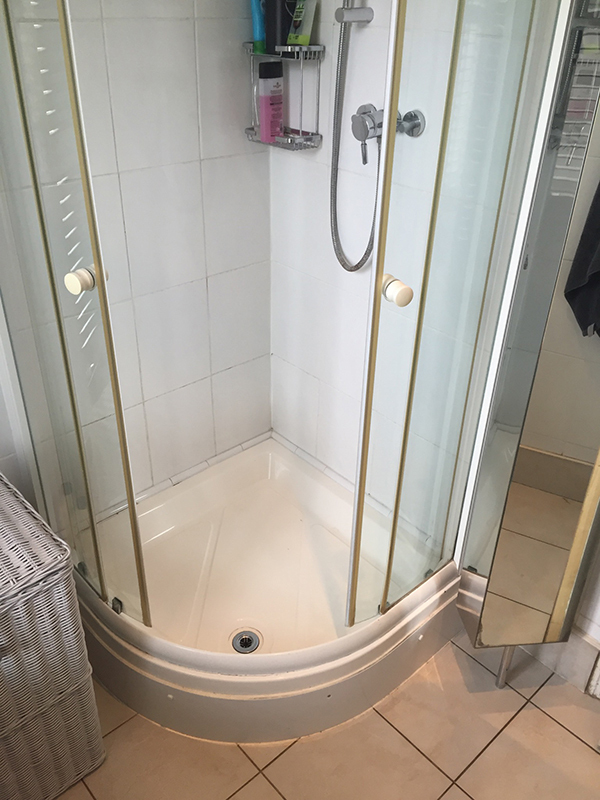 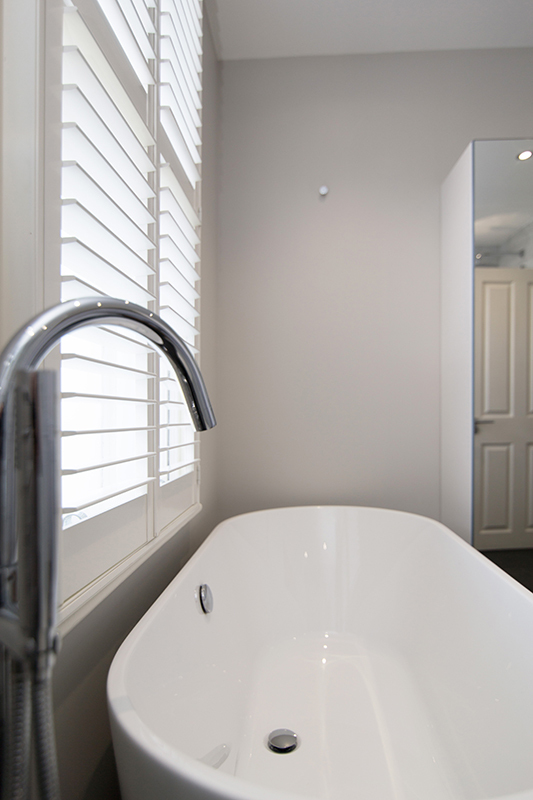 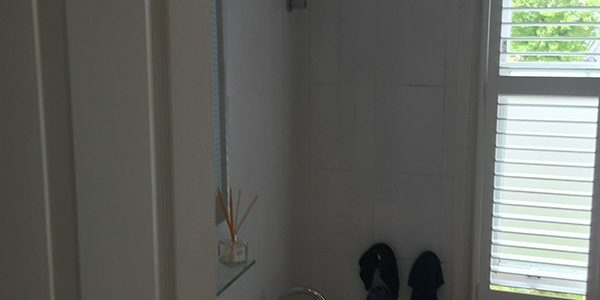 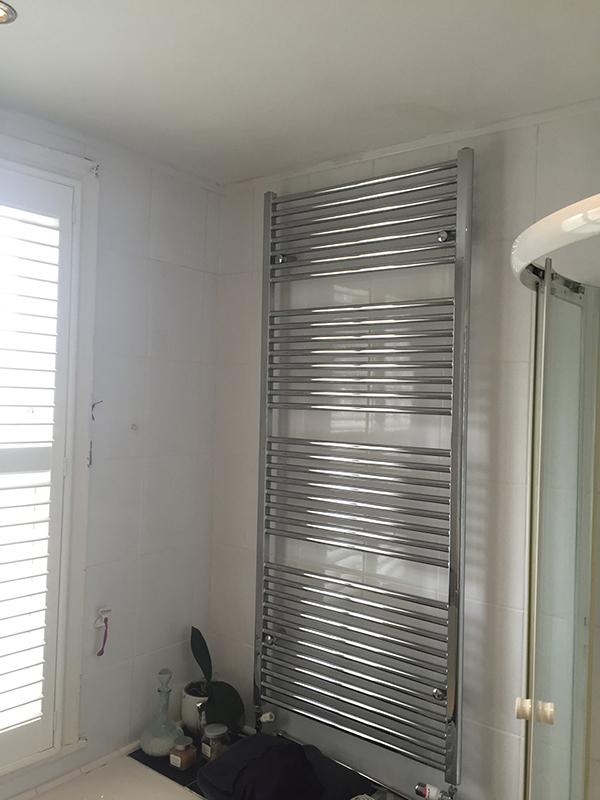 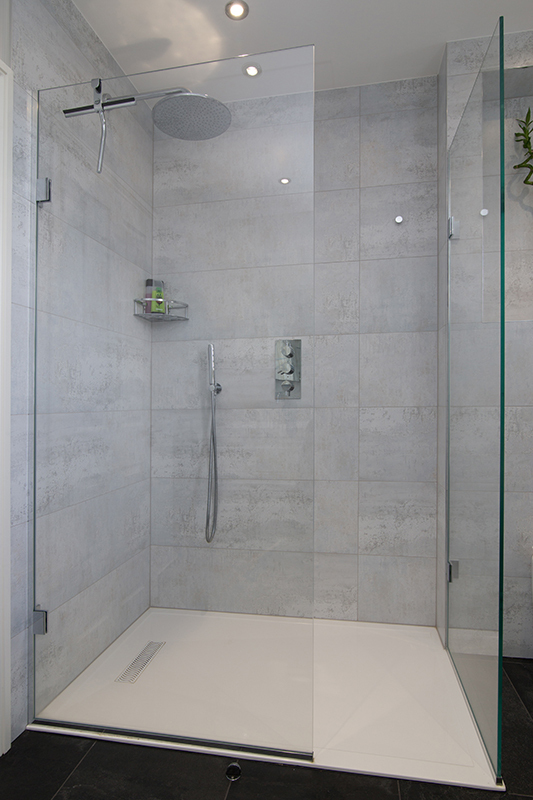 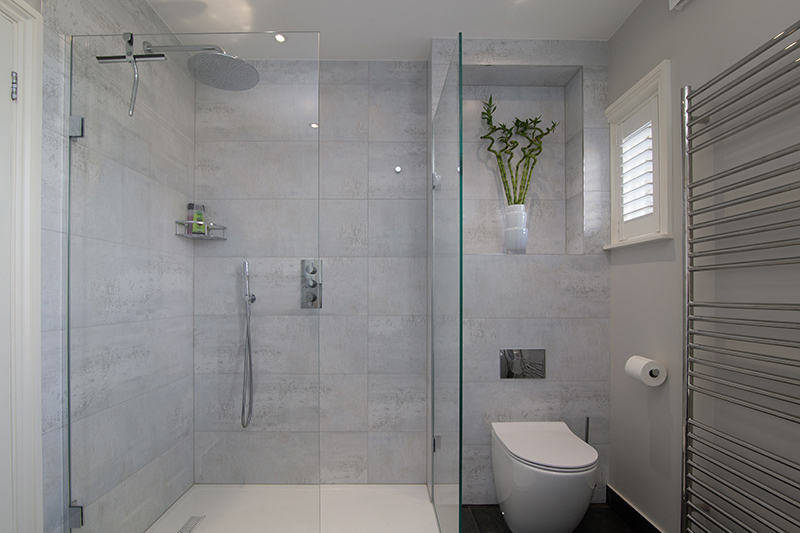 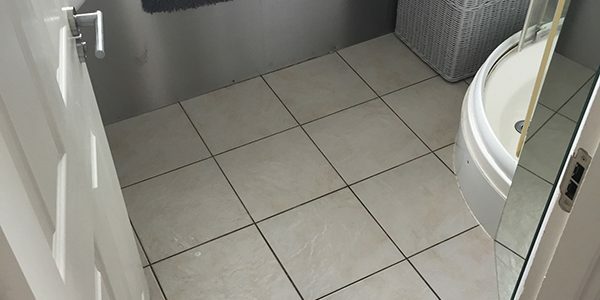 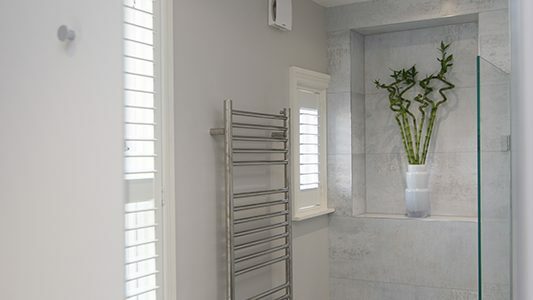 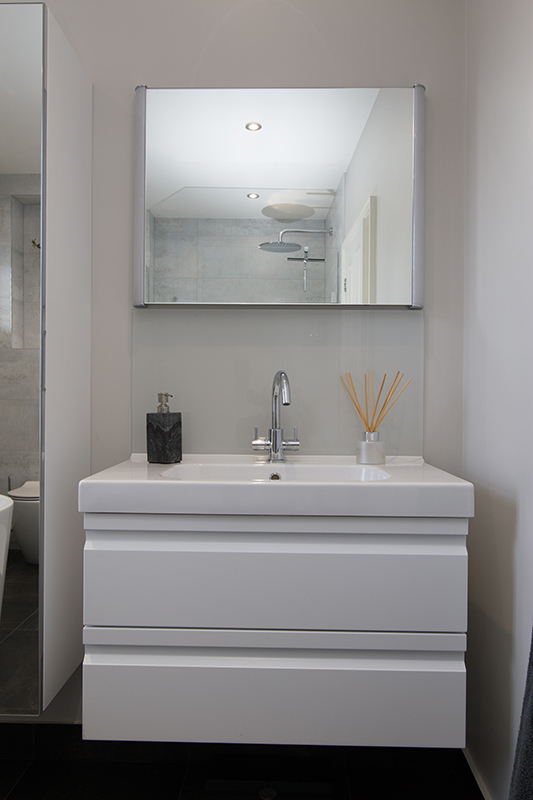 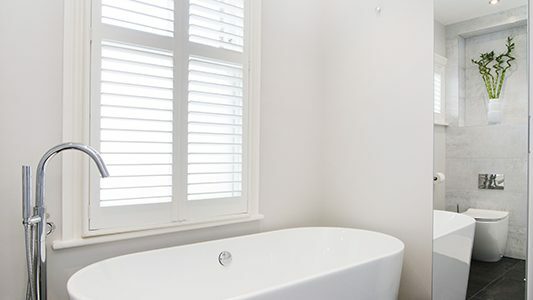 See Michelle’s testimonial below and to the right a checklist of the items that we supplied and installed to create the bathroom. 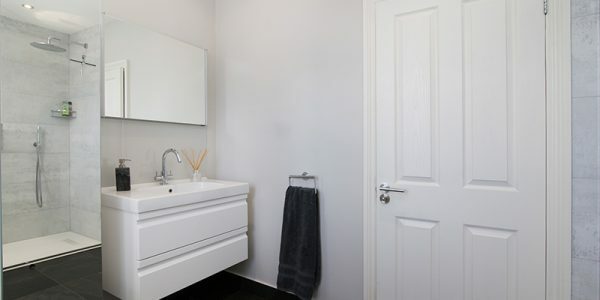 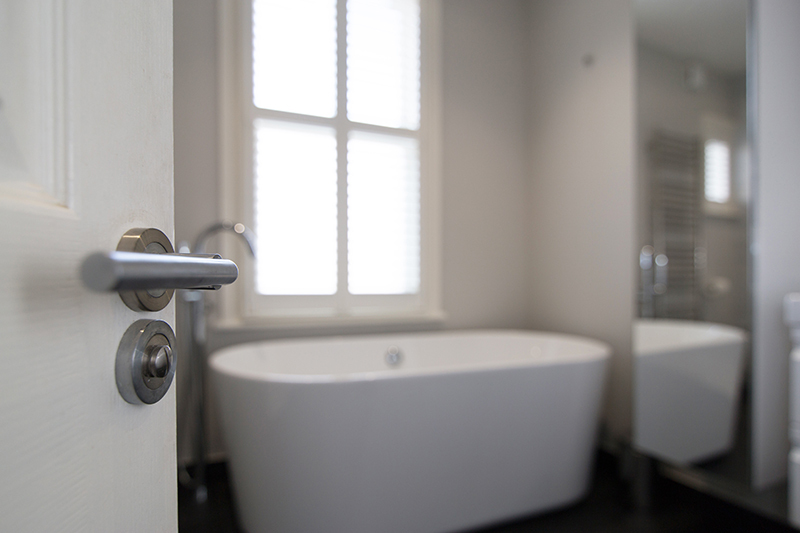 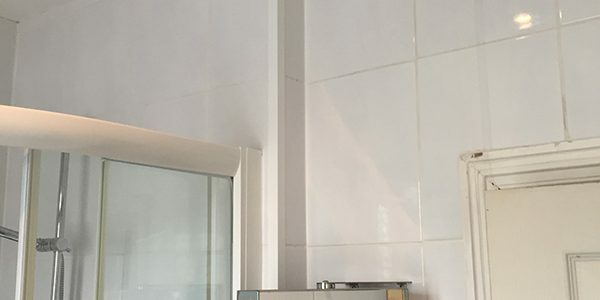 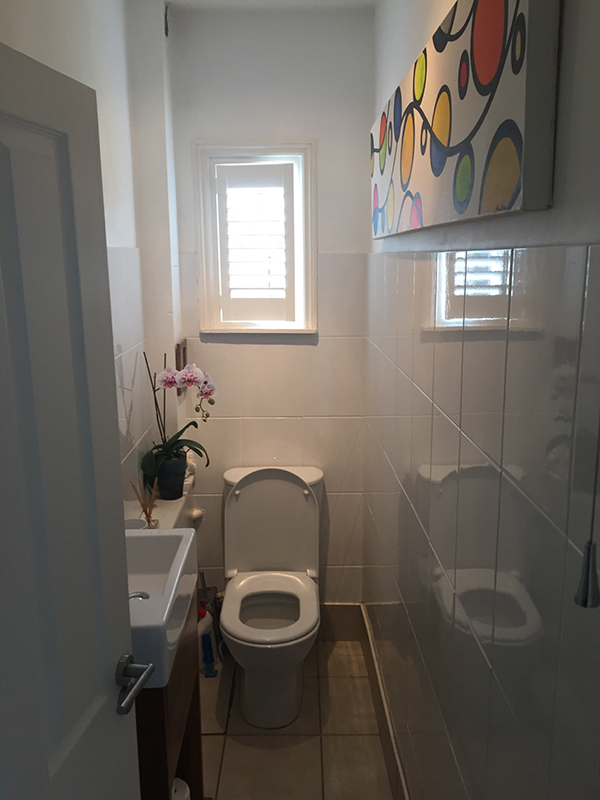 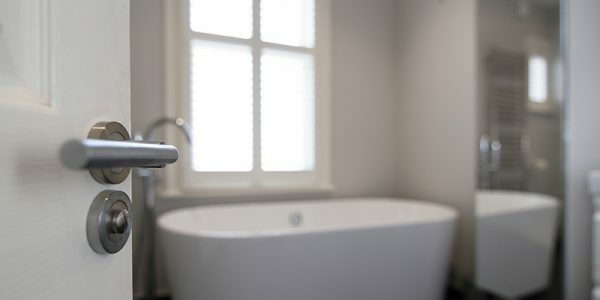 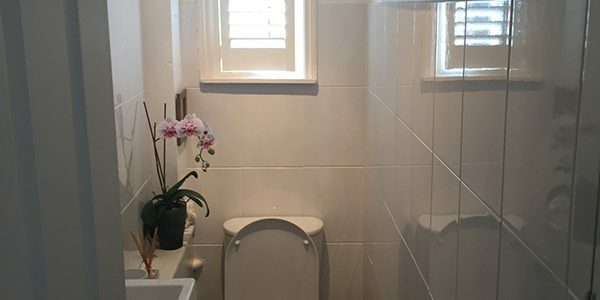 Lee and his team have done an incredible job of transforming our rather shabby separate toilet and bathroom into the bathroom that we had always dreamt of. 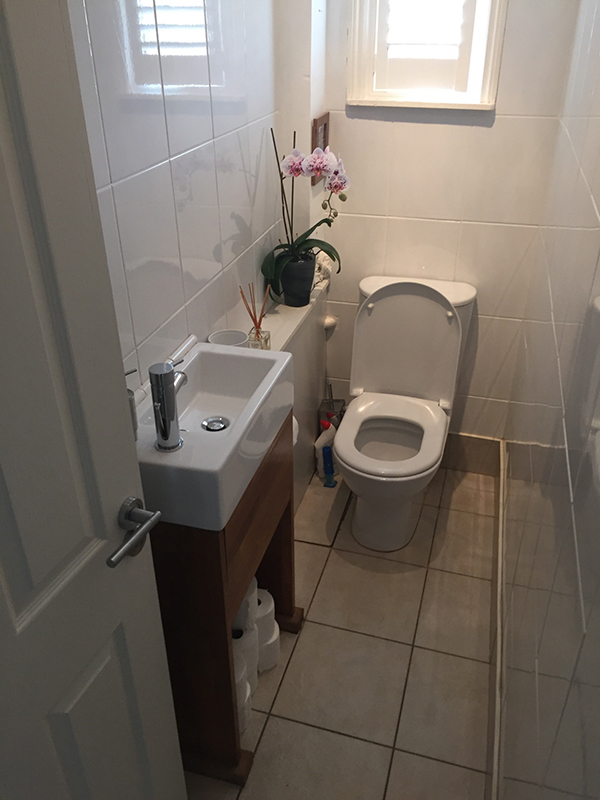 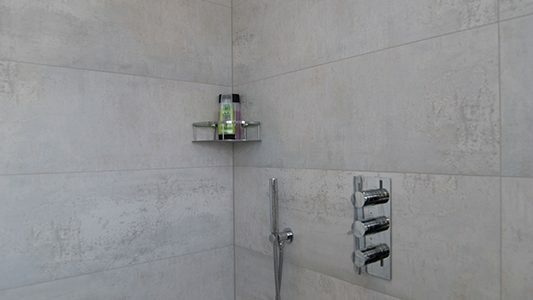 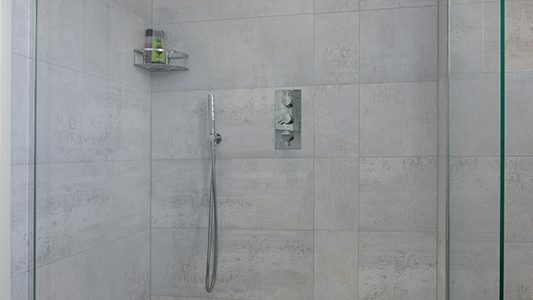 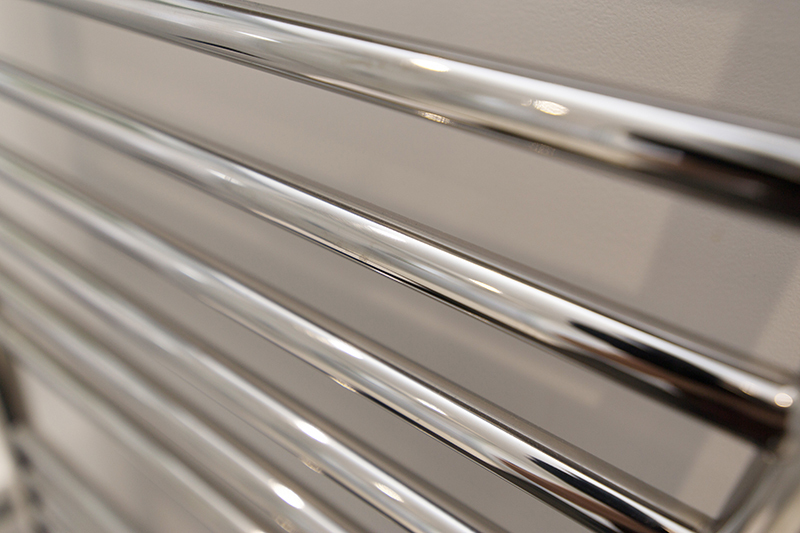 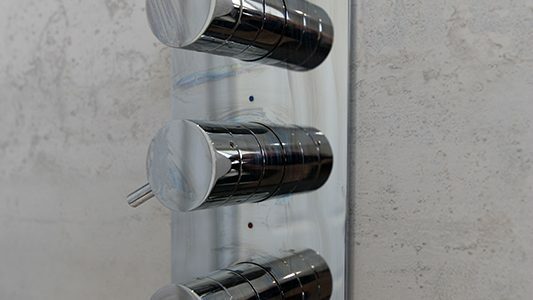 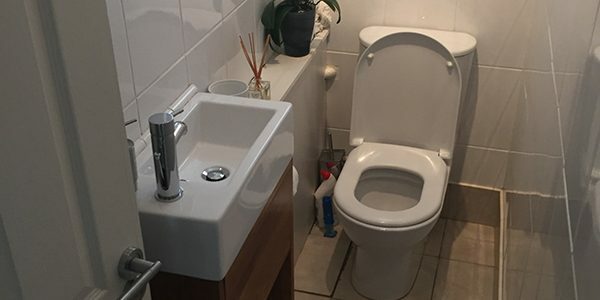 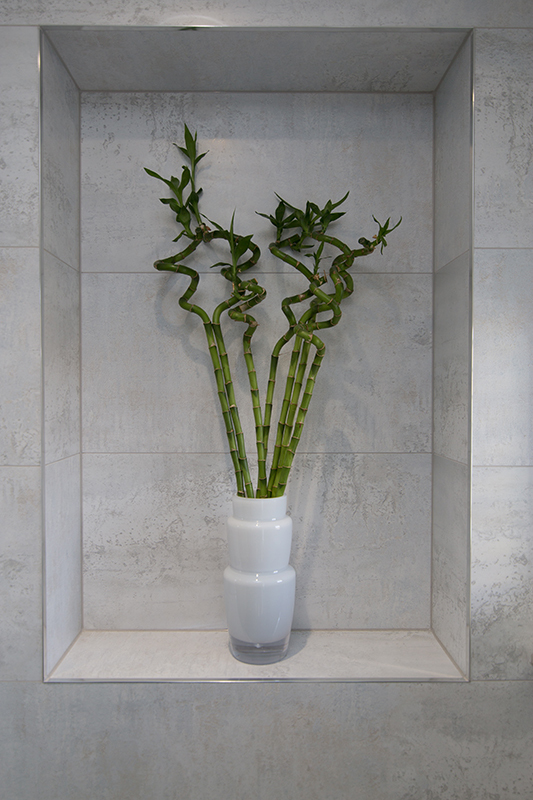 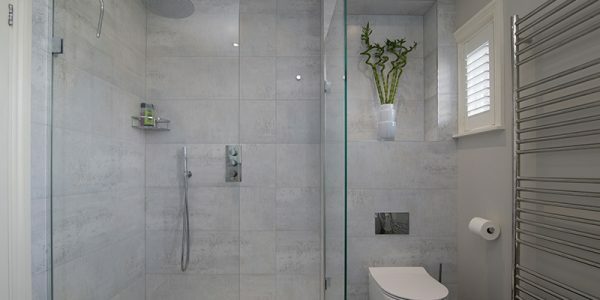 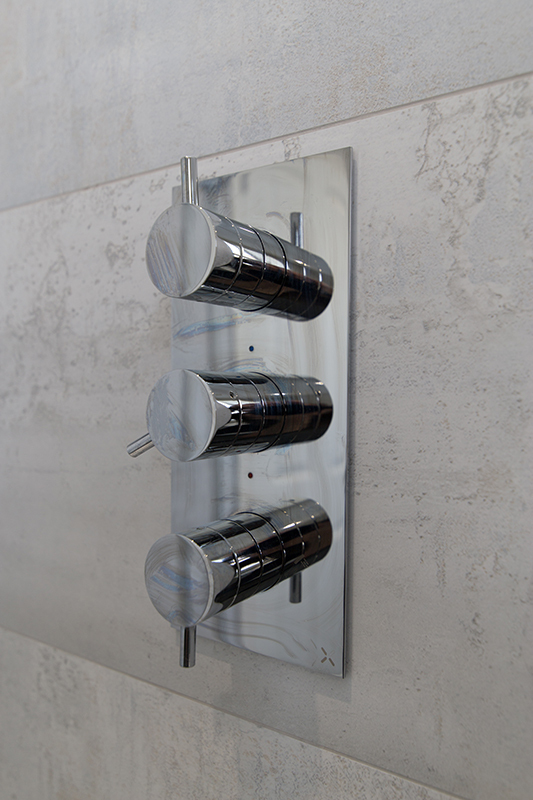 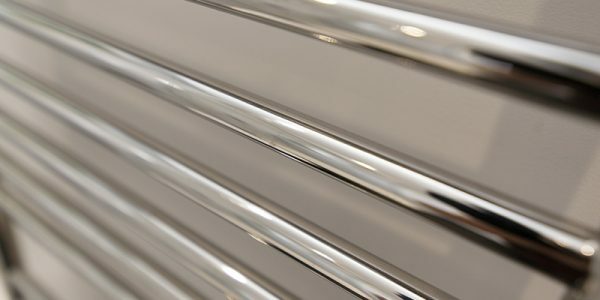 Lee was an excellent support in suggesting possible layout options for the new bathroom and with his help we were confident in deciding on the layout that would work best for us. 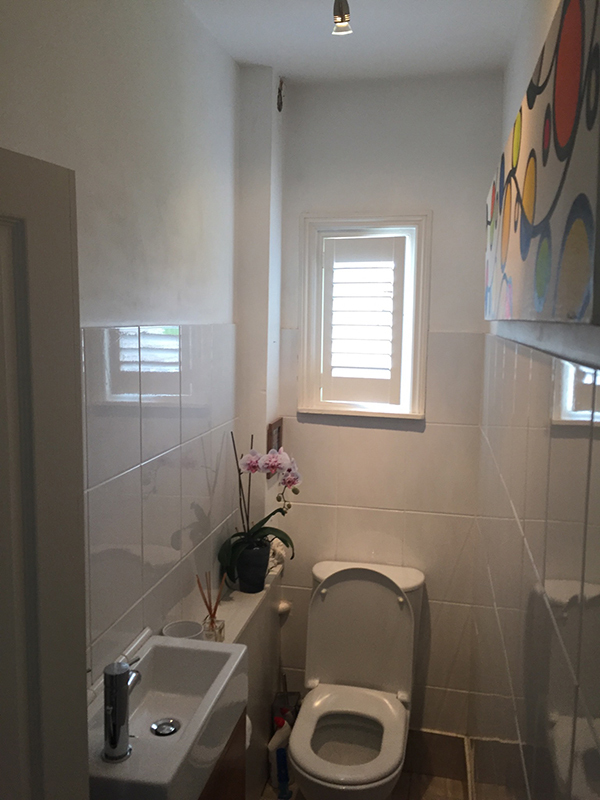 His suggestions were spot on, as was his continued support from the start of planning through to the day that the job was completed. 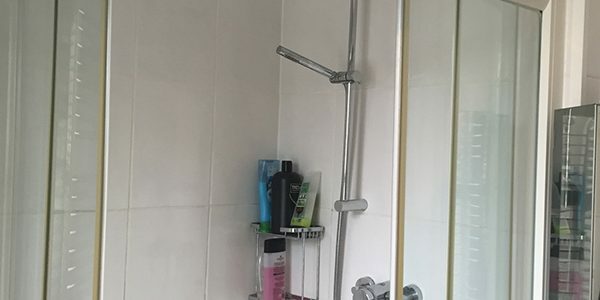 Lee was on hand to respond to our queries, questions and any worries, even accepting my call whilst he was watching a live football match. 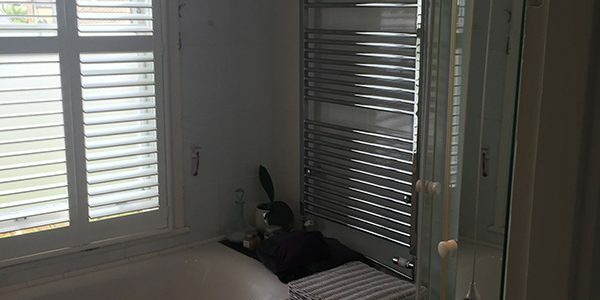 His extensive knowledge and calm manner really was a huge bonus, since our previous experiences of builders had been pretty horrific. 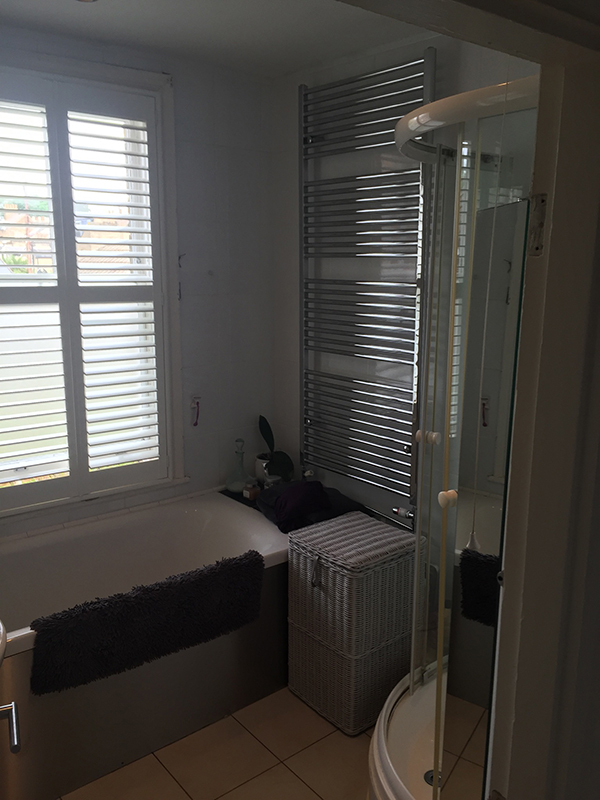 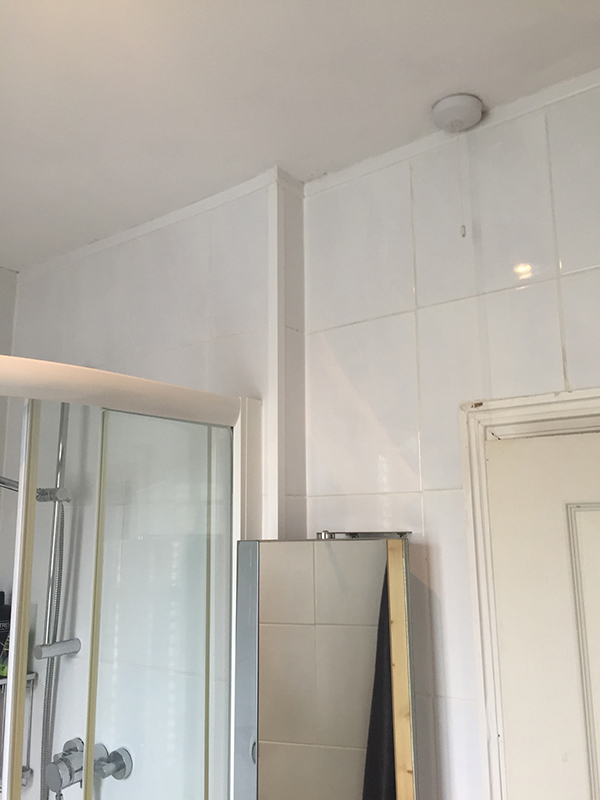 The work that we had done involved taking down a wall, completely re plumbing as well as fitting the new bathroom. 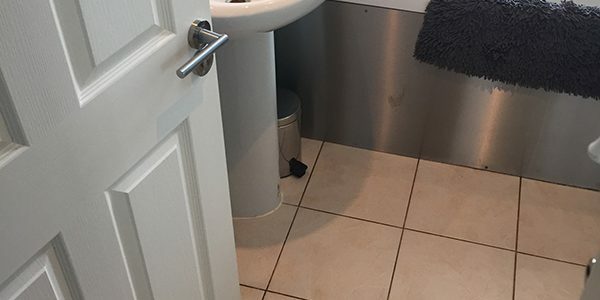 Lukasz did all of this whilst making absolute minimal mess (not sure how he managed it!) 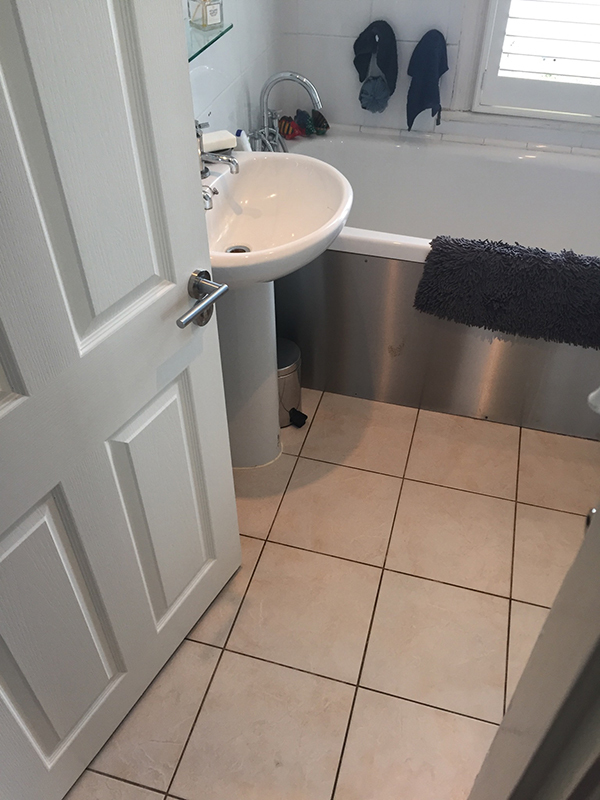 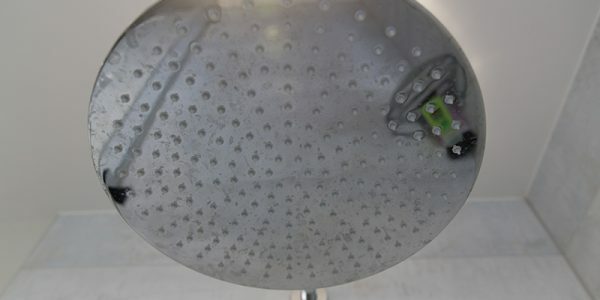 and completing the job in the most efficient manner. 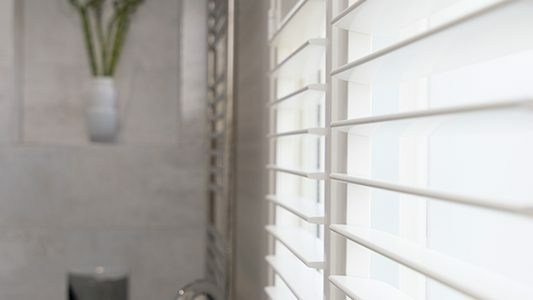 For us, the beauty of Lee and his team was not only the quality of their work but the fact that they did what they did when they said they were going to. 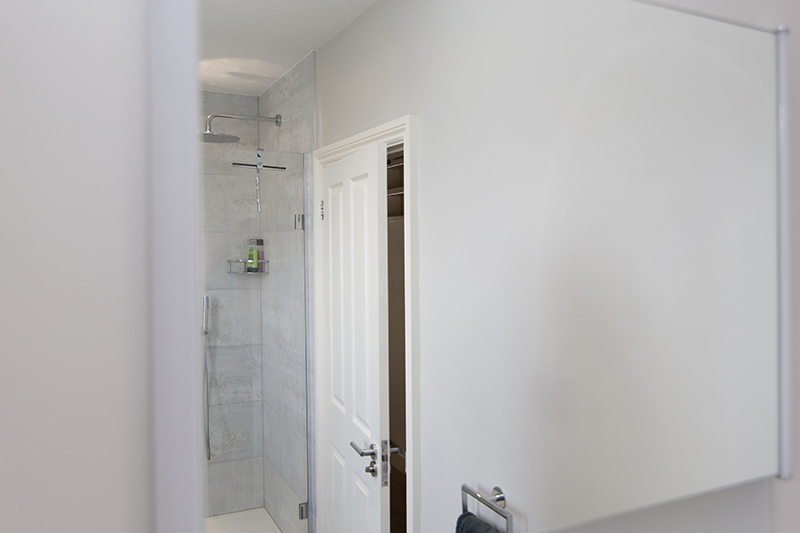 Lukasz kept to the time schedule,even working one weekend to ensure that our bathroom was finished within the agreed time frame. 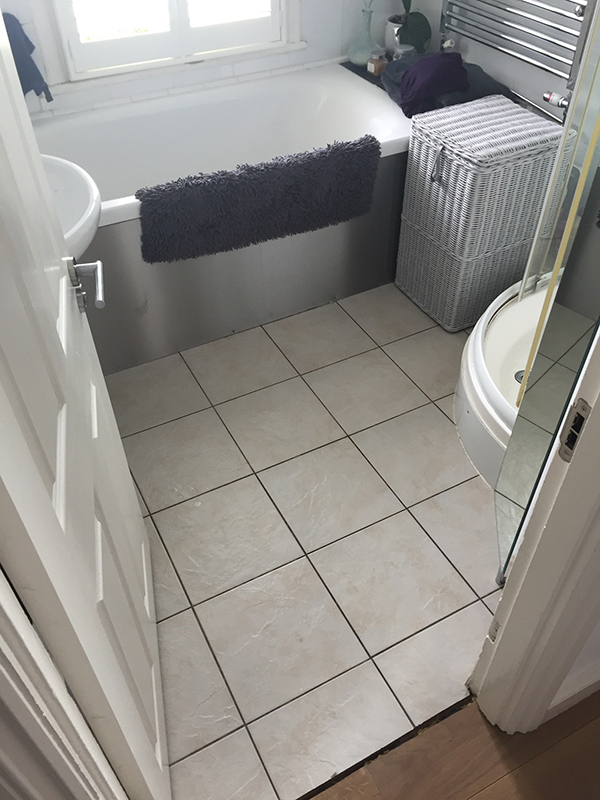 We are so delighted with our new bathroom and would absolutely recommend Lee and his team to anyone considering a bathroom overhaul.